Question: I would like to take an early morning ferry to one island, and then about noon or after take a ferry to the other island, then return to my starting point in the evening. It doesn't matter where I leave from on the mainland (returning to the same port), we just want to experience both Nantucket and Martha's Vineyard in the one day. This would be on May 22nd and then we would find a place for the night in that town. Is there a triangle ferry service from any of the companies? Dee's Reply: Hi Ray - Yes, there is such a service. It's called the "Around the Sound" ferry, a service of HyLine Cruises. The itinerary is exactly as you've described. The ferry leaves from Hyannis around 9:30 a.m., takes you to one island, then to the other, and returns to Hyannis around 10 p.m. Time on each island is about 3-4 hours. Sorry to tell you, however, that the Around the Sound ferry won't be running on May 22nd. It's a seasonal service that doesn't start up until after your visit to the Cape. There are daily, regularly scheduled flights from Hyannis to both islands, as well as flights between the islands, year round. Doing the whole route by air will make it a pricey day trip. I've just checked the airfares for an itinerary going from Hyannis to Nantucket to Martha's Vineyard and back to Hyannis. It's currently showing at about $172 per person. Yikes! A somewhat more economical alternative would be a part ferry/part fly daytrip. Finally, catch the 4:25 p.m. ferry from Martha's Vineyard back to Hyannis ($36), arriving at 5:20 p.m.
That would reduce your total fares to $122 per person. A little better, but still not cheap by any means. Simply put: Too little time! Remember - part of your time on each island will involve traveling to/from the ferry pier or airport, checking in, boarding, and waiting for your ferry/flight to depart for the next destination. So that really chops into your actual free time on the islands. 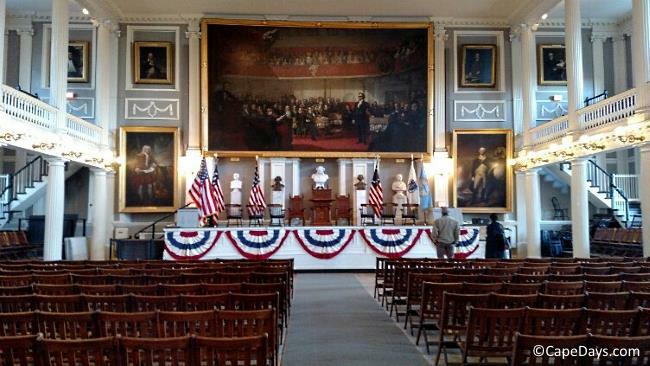 In my humble opinion, 4 or 5 hours is not nearly enough time on Nantucket or Martha's Vineyard where there are so many "don't miss" places to visit and things to do while you're there. That said, if you're content with taking guided sightseeing tours, then maybe short visits will be enough for you. 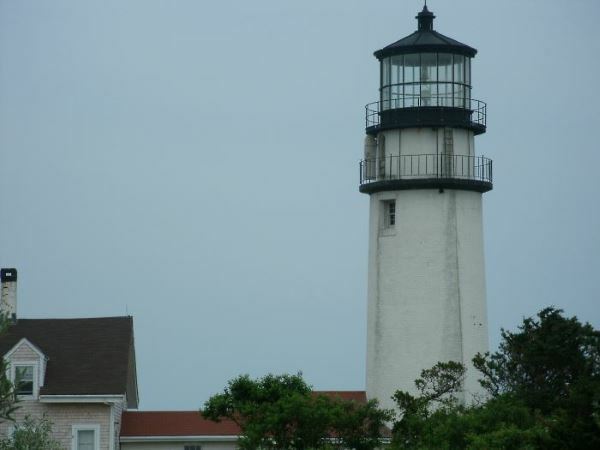 On Nantucket, Ara's Tours (www.arastours.com) offers 90-minute tours of the island. On the Vineyard, Martha's Vineyard Transport (www.mvtransportandtours.com) has a number of sightseeing options available, including a 1-hour tour of Oak Bluffs and Edgartown, or a 3-hour tour that goes to all six Martha's Vineyard towns. Personally, I think the better choice is to devote a full day to each island. Or, if you only have one day to spare, choose one island and take your time really soaking it all in. 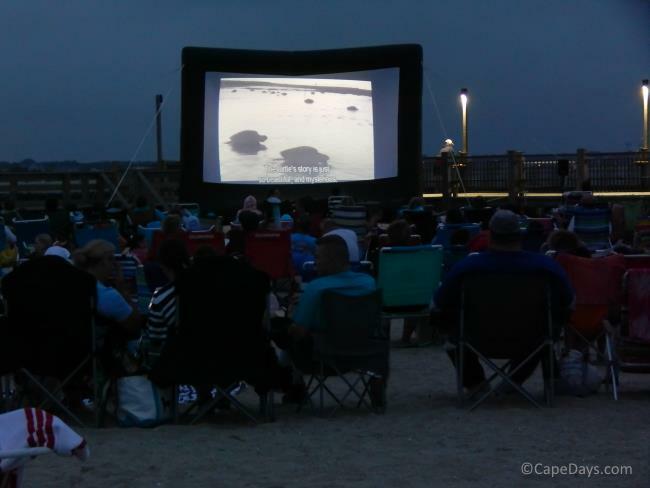 I hope this information helps you make the most of your trip to the Cape and Islands. If you have more questions, please don't hesitate to ask!